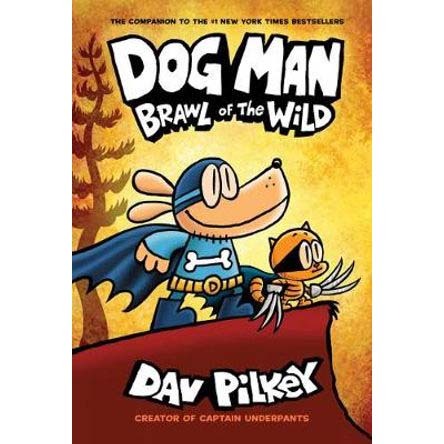 Dog Man and the Supa Buddies are a paw-erful force against evil, but has Petey, the World’s Most Evil Cat, finally outsmarted them? Petey has created another confounding contraption and is determined to destroy Dog Man once and for all. Can Dog Man’s nose for justice and Li’l Petey’s heart of gold finally convince the conniving kitty to do good?